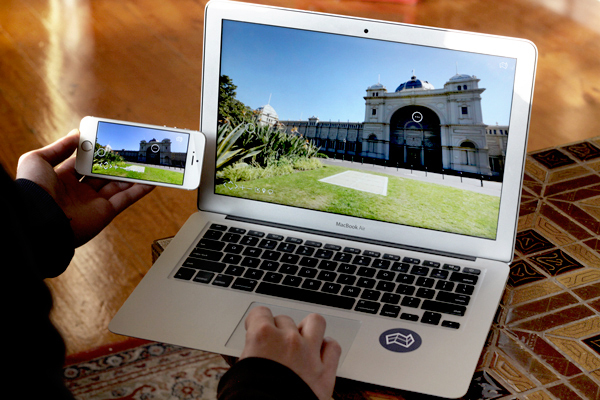 Using immersive technologies, we offer a variety of products to help cultural institutions and organisations showcase what makes their site important. 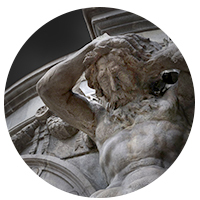 Our team has extensive experience in conservation, cultural heritage and interactive technologies. 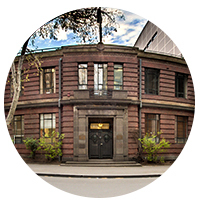 We are really excited to collaborate with forward thinking institutions – so get in touch! We develop everything from videos to websites, helping to engage, promote and inspire new and existing audiences. We make heritage sites accessable. Our tours are educational, immersive and fun. Take your collections out of storage and present them to new audiences online. We love experimenting. If you have any ideas let's work together! Located in the Melbourne suburb of Collingwood and completed in 1984, the mural has become an important and recognisable feature of Melbourne’s heritage. 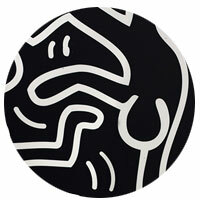 This tour examines Haring’s career, politics, and the contribution his work has made to the city. For over 100 years, the Maroondah System has been providing Melbourne with fresh, clean water. 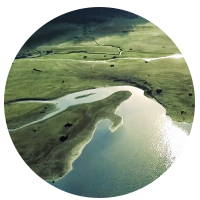 This video was produced in conjunction with Melbourne Water as part of a broader project exploring the history and significance of the system. 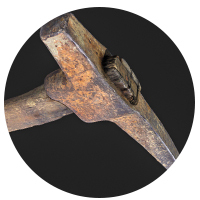 This gold mining pick was used in the Ballarat Goldfields during the Australian Gold rush of the 1850s. Working with the City of Ballarat, this pick represents one of the many 3D models developed to promote and interpret the Town Hall’s eclectic collection. 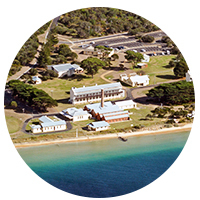 The Quarantine Station virtual tour offers an overview of the history and significance of this nationally recognised site. The tour was made possible with the help of Parks Victoria and funded by the Community Heritage and Icons Grant project from the Department of the Environment and Energy. 450 Little Bourke Street was the location of Australia’s first High Court. This building has been the site of some of the most important legal rulings in Australia’s history. This tour was produced in conjunction with the Supreme Court of Victoria. This sculpture originally marked the entrance to the Colonial Bank of Australia and has now been moved to the University of Melbourne. Sculpted in 1880 by James Gilbert, Atlantes depicts two male figures supporting an immense weight as inspired by the Greek myth of Atlas. © Digital Heritage Australia. All rights reserved.